If you notice on the pic above, the color is a darker pink, kind of like a reddish mauve shade. I expected it to be really opaque since most Revlon Super Lustrous lipsticks that has a creme finish are really pigmented. But I was surprised when I noticed that this had a little bit of shimmer to it. Good thing it's barely noticeable. 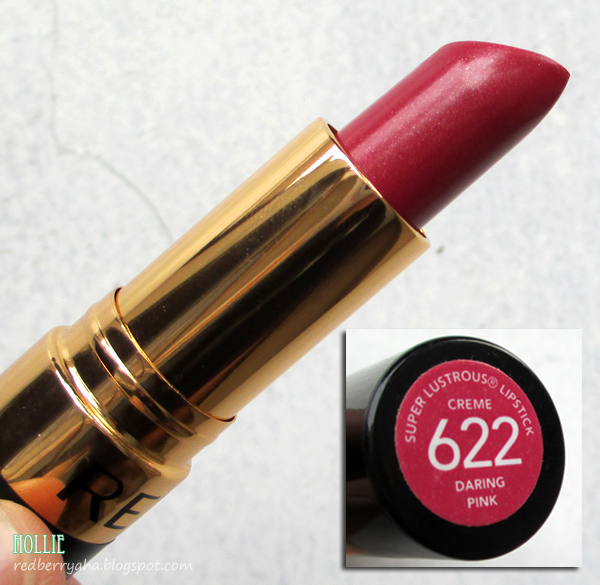 You can check out more Revlon Super Lustrous Lipstick swatches HERE. I agree with you that it is for an everyday look. 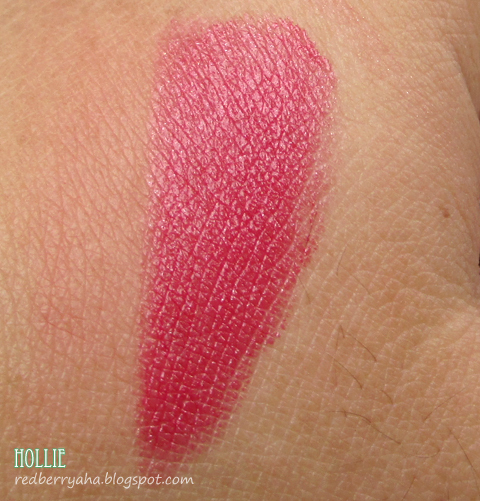 Checked out the swatches too and they are really so nice! Oh really lovely color sweetie. such a beautiful shade! I myself could never wear bright pinks and reds lol they make me look 10+ years older i found!